Simply better at search engine optimization. 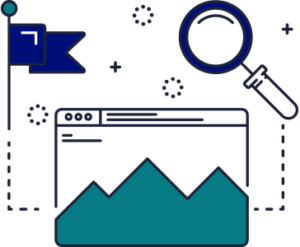 SEMoptimize delivers ongoing and continuously evolving SEO strategies based on short/mid/long term business objectives that are built to meet the specific goals of our clients. 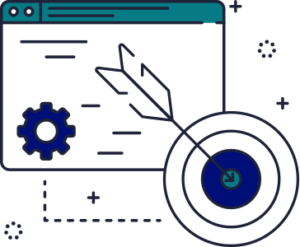 The development of the SEO strategy starts by analyzing the data in the context of your business, services, and market to discover areas of opportunity to achieve the defined goals. 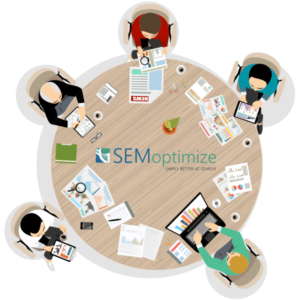 Upon identification of these opportunities, SEMoptimize will develop a custom SEO strategy to achieve the goals of the client. All our strategies are unique, customized and iterative. This is because the goals, offerings, resources, and dynamics vary from client to client and organic traffic is not evergreen. Capitalizing on earned media with organic traffic is a commitment to a specific way of doing business and touches each department and division of your organization. SEMoptimize custom strategies contain 4 primary elements. 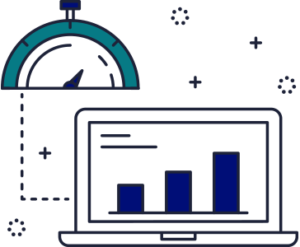 Data is continually evaluated for ongoing optimizations of each of these elements in order to achieve our client partner goals. SEMoptimize improves website accessibility using the latest SEO practices ensuring your site makes the top spot in organic search. SEMoptimize combs through your site adjusting content to match several keyword terms and queries. 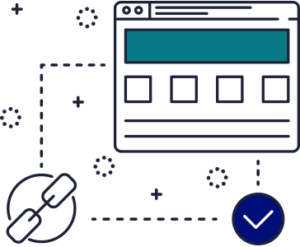 SEMoptimize extends your site’s reach beyond standard practices; maximizing traffic to your site. SEMoptimize monitors your site’s organic health; keeping up with Google and Bing’s ever-changing formulas. Your site will always be ahead of the curve.